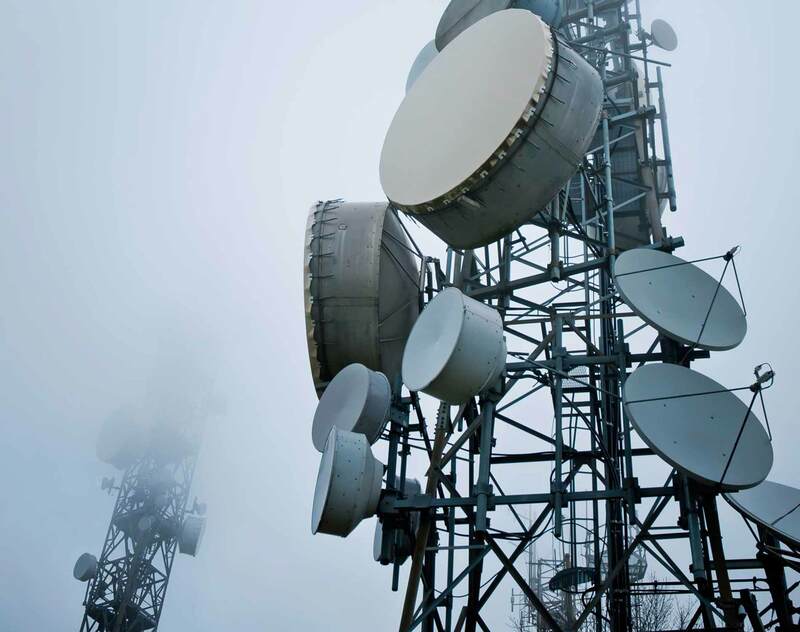 Our Communications practice provides a wide range of services to businesses and organizations involved in the telecommunications industry. With a strong understanding of the regulatory and licensing issues and the commercial and technical challenges in this sector, benefit from in-depth and comprehensive advice on the regulatory framework in Singapore for cable and satellite broadcasting. Global telecommunications companies, distributors and other multinational corporations have relied on our experience to help them navigate numerous legal topics, including regulatory compliance issues, cable maintenance agreements, data network migration arrangements, telecom cable-owing interests, international telecommunication and data communication service agreements, leasing of satellite transponders and the provision of satellite transmission services and satellite time. Our recent projects include representing a consortium bid in a new generation national broadband network tender. Whether you are a distributor or wholesaler of telecommunication equipment, a multinational conglomerate, or a transnational solutions or service provider, rely on a team that understands your business and can provide counsel wherever it takes you.